Gratitude is the highest emotion a human can experience. Practice gratitude daily and watch your outlook slowly begin to shift. 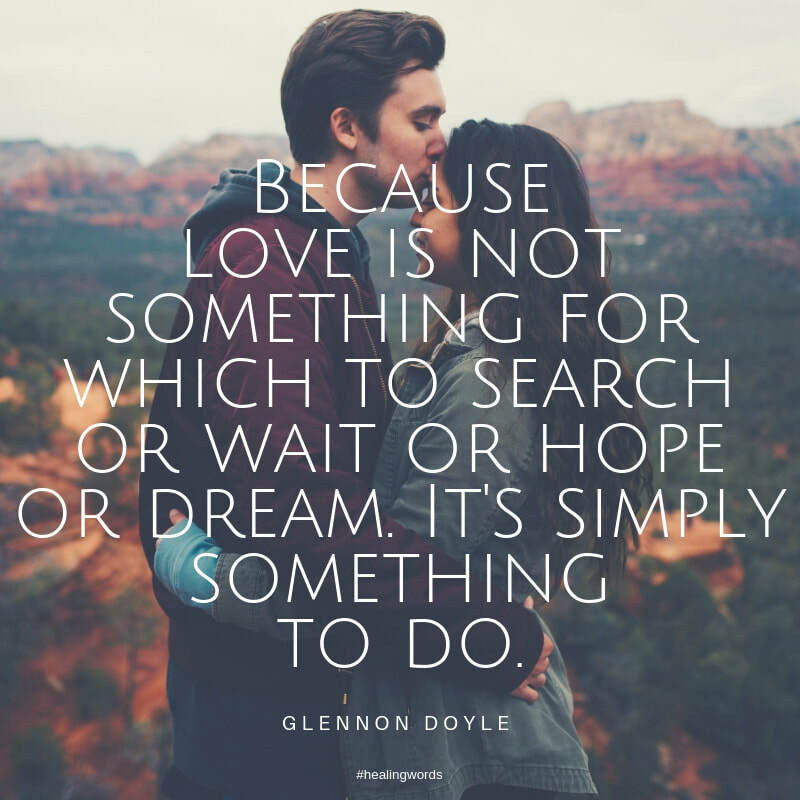 Happiness and gratitude can be used interchangeably. 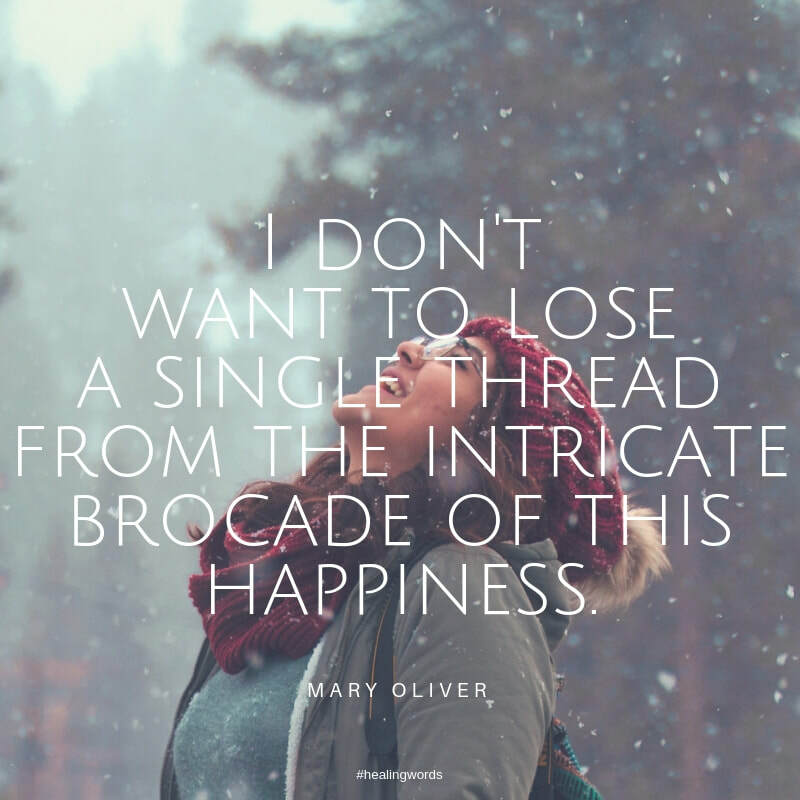 ​Today's words are by poet, Mary Oliver. How do you look around with your arms open? How do you resist limiting beliefs? How do you remain open to all the possibilities of life? 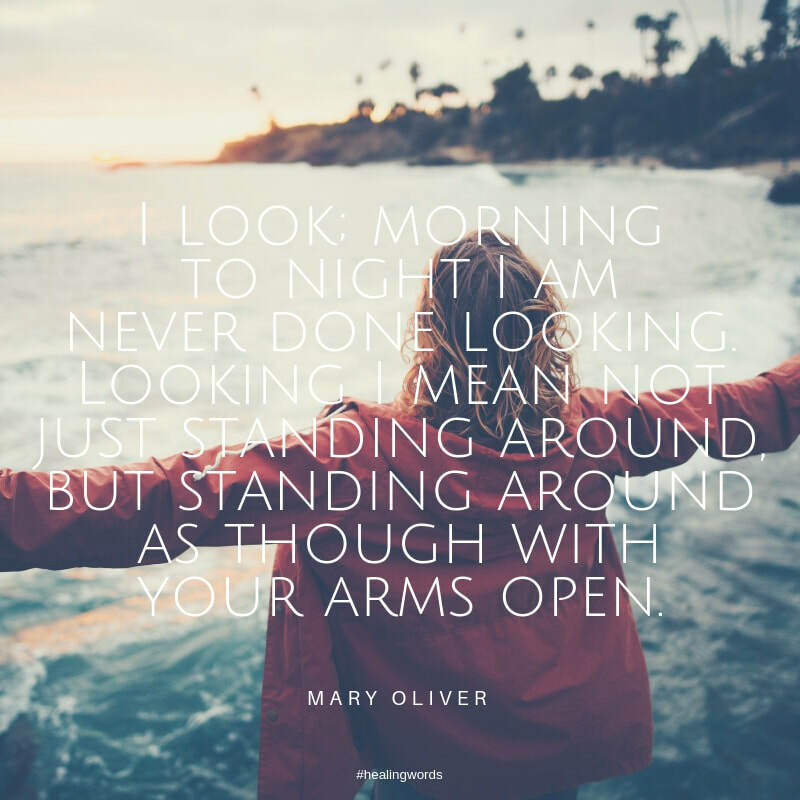 Today's words are by poet, Mary Oliver.